Two different consumer groups are calling on the government to make dramatic changes in the way airlines operate. FlyersRights.org, which bills itself as the nation’s largest nonprofit airline consumer organization, is petitioning the U.S.
Department of Transportation to put a $100 cap on change fees for international flights. FlyersRights.org president Paul Hudson filed an 18-page petition with the DOT on Feb. 11 asking for more defined regulation on international change fees. 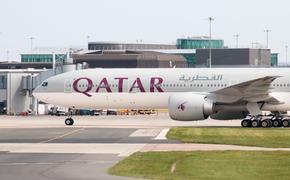 The consumer group noted that change fees on international flights have been as high as $750, a fee it believes is not nearly in line with the actual cost to an airline to change the ticket. The group’s petition comes as the airlines and its customers remain at an impasse over the hottest of hot-button issues – ancillary fees and airline service. The DOT issued its annual report of airline complaints, and the 15,532 that were filed was the most since 2001. There is no timetable for the DOT to rule on the petition. 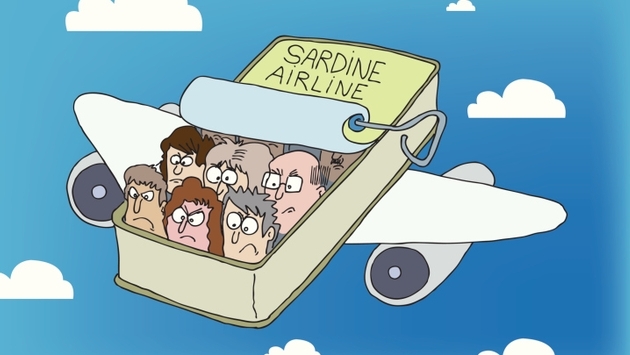 Another consumer advocacy group, the National Association of Airline Passengers, is petitioning the Federal Aviation Administration to establish minimum standards for seat pitch and seat width – yet another divisive issue in the industry as airlines have scrunched seats down in order to fit more into an aircraft’s cabin.